The most conducive way to reach Mt. Romelo is to take a bus ride bound to Infanta, Quezon through Raymond Bus Line located at Sampaloc, Manila. This is the only bus that passes through the jump-off. Ask the conductor to drop you at Buruwisan. Go straight ahead to the barangay outpost for the registration. Manalmon is a minor mountain and climb that everyone can accomplish in two hours. It is located in San Miguel, Bulacan. It is a part of the Biak-na-Bato National Park. Walk with pleasure and see the beautiful landscapes of Mt. Manalmon. One day stay is more than enough to explore this place, you can also do a short caving trip to Madlum Cave on your way to the mountain peak. After your trekking adventure, you can stay for the whole day or overnight and enjoy the pristine and cool water of Madlum River. 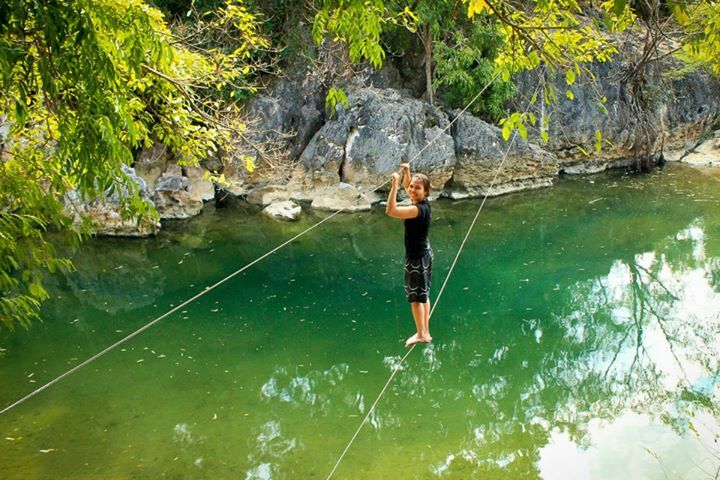 There are other activities this place offers like monkey trail and zip line. Just be informed that visiting this mountain requires a guide. So, better include the guide fee on your budget. Note: Mt. Manalmon is still close because of the incident that happened last year. Proper training for guides are still in process. So, let us hope that they will open the place this summer. Take a bus bound to Cabanatuan from Pasay or Cubao. Dismount to Barangay Kamias, San Miguel, Bulacan. From there, ride a tricycle going to the jump-off, Barangay Madlum. 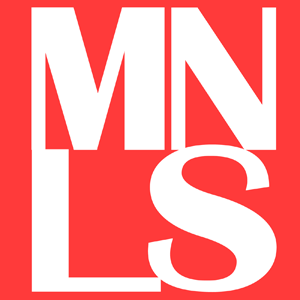 Register at their community and get a guide. A part of Sierra Madre range, Mt. 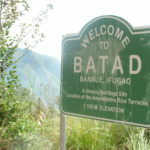 Balagbag is nestled in Rodriguez, Rizal. It has a very roomy trail perfect for mountain biking. You can leisurely take time in reaching the summit because of its accessible path. We did not take the common trail on this mountain when we visited it three years ago. It adds excitement to our climb when my friends and I took the Karahume-Licao trail, crossing waterfalls and rivers along the way. 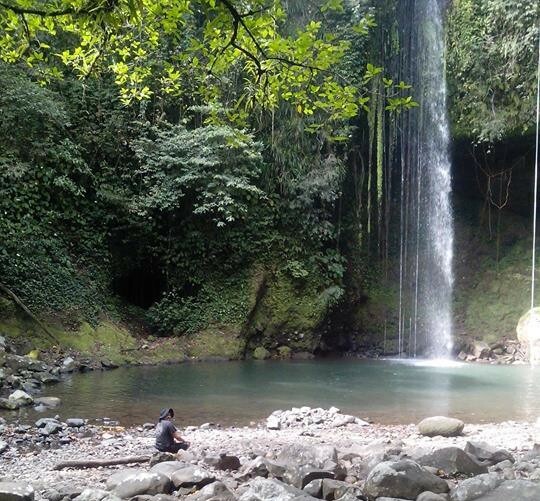 This mountain is perfect for summer trek because like Manalmon, you can finish the hike in just two hours or so. You can enjoy their small waterfalls for the rest of the day. Mt. Balagbag is an ideal climb for beginners, don’t forget to include this one of the nicest hiking spots on your summer bucket list! From Cubao, ride a jeep to Jollibee Tungko. And then, take another jeepney ride going to Karahume or Licao-Licao, that is the jump-off of Mt. Balagbag. Summer wouldn’t be complete without beach swimming. 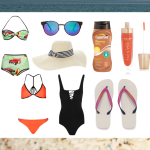 So, here’s an ideal summer trip for you — climb a mountain and swim at the beach. Mt. 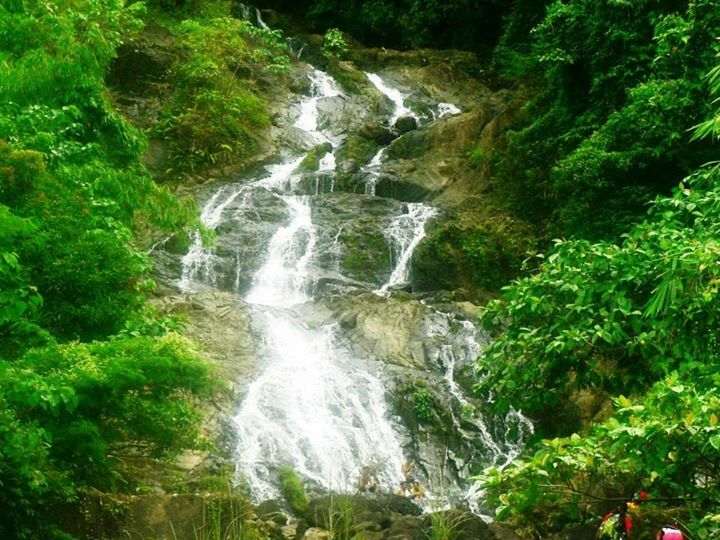 Daguldol is the perfect climb and swim spot that is near in Manila. 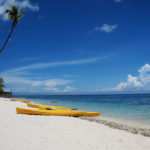 Lies in the heart of the long stretch of fine beaches in San Juan, Batangas, Mt. Daguldol offers its small mountain range and unique seascape for hikers. Relish the wind in this coastal mountain, and appreciate viewpoints and some rock formations. 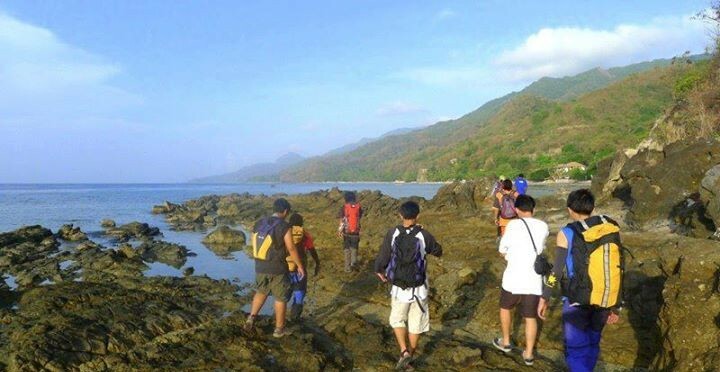 After a tiring climb, you can unwind and relax in the refreshing waters of Laiya beach. From Manila (Buendia or Cubao) take a bus bound to Lipa. From there, you can ride a jeepney going to San Juan. Another option is to ride a bus (ALPS) with a direct route to San Juan. Then, another jeepney ride to reach Barangay Hugom. Pay for the registration and guide fee, then begin your trek along the shore. 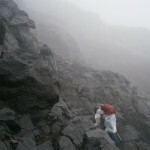 Hiking, camping, swimming, caving, rock climbing and spelunking are among the outdoor activities that can be done in Mt. Daraitan. 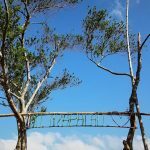 Nestled on the border of Tanay, Rizal and General Nakar, Quezon, this natural playground is such a perfect place for adventures! 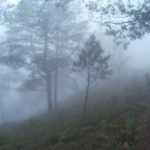 But, unlike the four mountains mentioned above, this is not just an easy climb because you will need a good endurance in experiencing ascending trail to reach the summit of Mt. Daraitan. This is really a challenging climb, but all your efforts are worth it once you reach the summit. 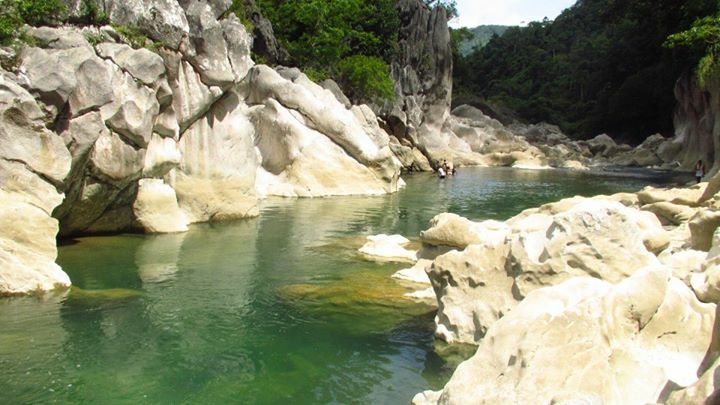 You will be amazed with the rewarding views of Sierra Madre Mountains, Daraitan River and Laguna de Bay. If you and your friends want to do hiking and other activities, better create a two-day itinerary. Riding in a SUV Express at Starmall, Shaw Blvd. going to Tanay is the most convenient way in going to Daraitan. Alighting at Tanay wet market, take a tricycle ride to Barangay Daraitan and head to their barangay hall for the registration and tour guide. Yes, local guides are required by their tourism for safety purposes. Start your summer adventure now and cross out these outdoor activities on your bucket list!